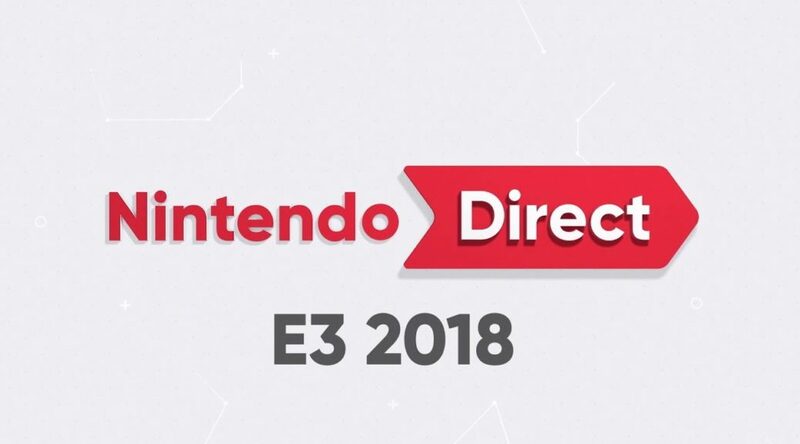 Following the Nintendo Direct rumors we’ve reported yesterday, Nintendo Life has claimed today that a Nintendo Direct is due to air on September 6, 2018. This piece of information comes from the same source that told Nintendo Life about the Nindies Summer Showcase, which turned out to be accurate right down to the date and time. If the source is correct again, we can expect the Direct to begin on September 6, 2018 4pm PT / 7pm ET / 12am BST / 1am CEST or September 7 7am JST / 8am SGT. While we have no idea what Nintendo is going to share during tomorrow’s Direct, there’s speculation they will reveal more information on Nintendo Switch Online. Nintendo Switch Online officially kicks off in the second half of this month, but we have not heard much details about it.